The series has captured the imagination of thousands and now, re-released with beautiful new covers and professional editing, the second editions of Scarlet and the Keepers of the Light and Scarlet and the Dragon's Burden are ready to reach a brand new audience. In Hardback, Trade Paperback and on Kindle, published under Banjo Publishing, now is the time to join Scarlet and experience the world of Satorium. 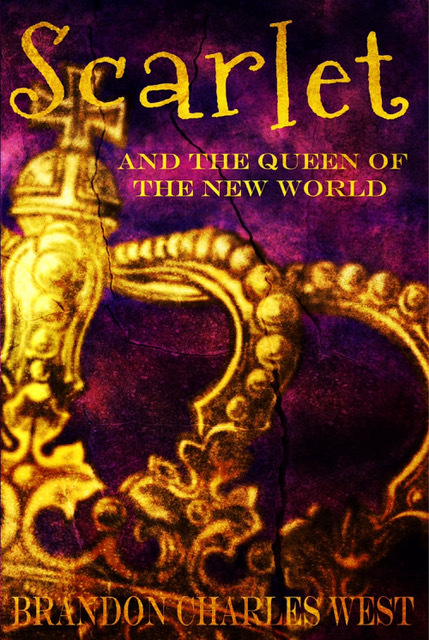 In four short months, the third book in the series, Scarlet and the Queen of the New World hits shelves and kindles. Are you ready? Read the first two books in the series, both having reached 8th and the Amazon Top Seller List in Epic Fantasy. In this newly edited republished second edition: Perhaps it’s the fact that her puppy has grown to be twice the size of a normal German Shepherd and has started talking. Perhaps it’s that mysterious evil figures are searching everywhere for her and her family, intent on ending her life. Or perhaps it’s the fact that Scarlet Hopewell has just learned that she is one half of a prophecy that will decide the fate of two worlds, one that she didn’t even know existed. Whatever the reason, Scarlet Hopewell is having a very interesting year. The barrier that separates the magical and non-magical worlds is about to be broken and Scarlet is caught right in the middle. 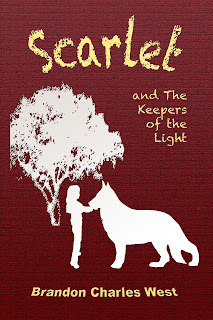 With an ancient wolf who she thought was her family dog, a wizened old Tounder (the elder of the Keepers of the Light), and her family, Scarlet will embark on a great adventure to learn how to wield magical power beyond her wildest imagination. But time is running out. An evil is rising in the south and he too will amass powers equal or greater to her own…and he has a head start. Before the end, her world will be destroyed, and the only hope for those that remain is Scarlet. 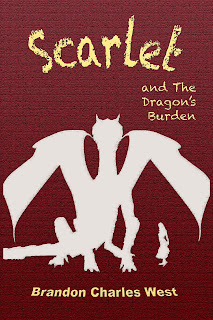 In this newly edited second edition: Scarlet is trapped in a world destroyed by war and chaos. She is giving hope to those lost souls who find their way to the Sanctuary, but her own faith is fading. In the non-magical world she is separated from her family, unable to learn the magic she needs to face Prince Thanerbos, and unsure of her place as the For Tol Don. But all is not as it seems and even in a world supposedly void of magic, word reaches Scarlet and her companions that they might not be the only ones stranded from Satorium. Meanwhile, Mr. Hopewell and Xavier must face the Dragon Morelpis to seek his aid in the coming war and discover a way to bring Scarlet back to Satorium. But no one has seen Morelpis in recent times who has lived to tell the tale and time is running short. The highly anticipated sequel to Scarlet and the Keepers of the Light expands the world of Satorium, enslaves your imagination and will leave you waiting impatiently for the next in the series.